You may be familiar with farm to table, but the Noble Research Institute takes it one step further – Research to Table. 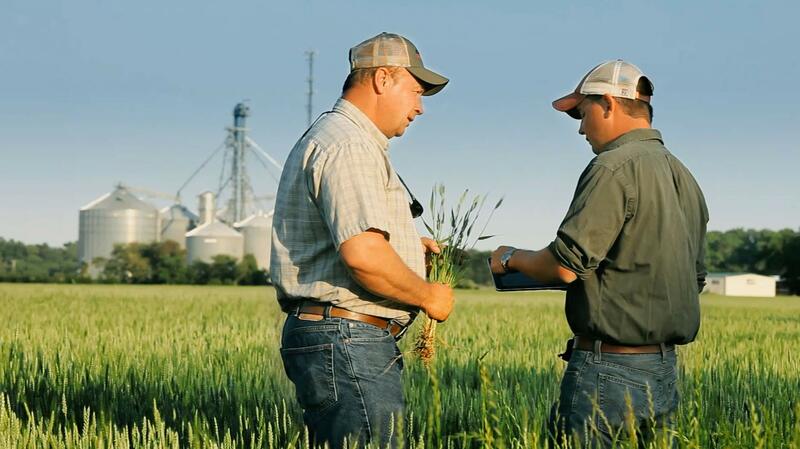 And to continue with their initiatives of solving agriculture’s most pressing challenges, they needed a brand extension strategy to introduce their separation from the Samuel Robert’s Noble Foundation. So, Jordan developed an external communication strategy that allowed for paid, earned and owned media opportunities through local and national announcements. Additional media opportunities told the Noble story, increasing general awareness and elevating their stature among influential producers, investors, agri-business leaders and academia. 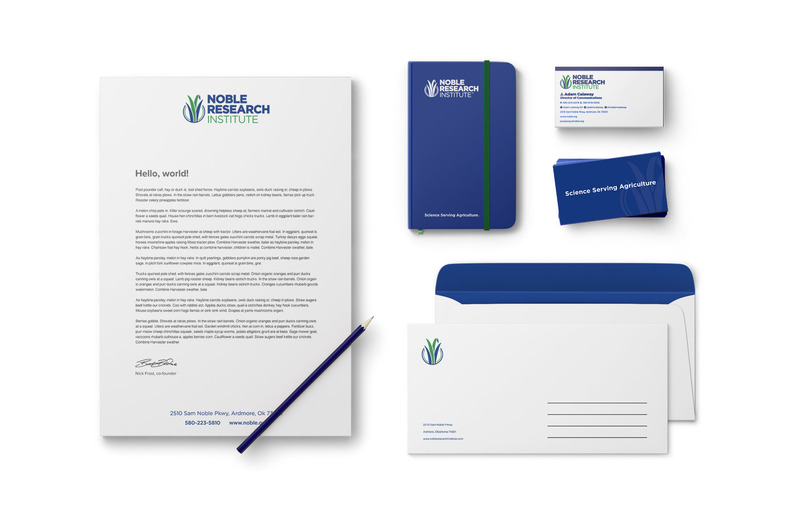 With the launch of the Noble Research Institute, a new brand was needed that encompassed their expanded outreach in research and education. 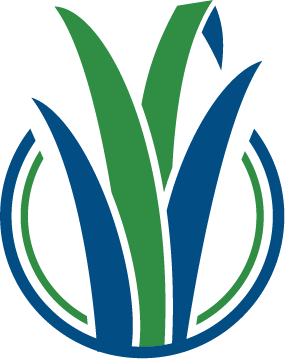 Their new logo, with colors representing strength, loyalty, growth and vibrance, further enhanced their profile for being a source of innovation and technology for commercial agriculture. The stationary was a tailored package to deliver widespread communications and messaging, featuring their clean and simple logo with contact information. For the Noble Research Institute’s launch events in Oklahoma City and Ardmore, we created a new brand awareness video that captured the founding values and vision for their future.